You can pay for your Down Payment or Balance Payment here! Please ONLY buy this item if you have already placed an order with us, either in the Shopping cart or Order Form. This product is set-up with a $1 value. To increase the amount of your payment, just select a larger quantity. For example, to pay $10, select a quantity of 10. A 40% Down Payment is required to start an order and reserve your shipping date, but you can make a larger payment if you'd like. You can also pay for your Balance or make additional payments towards your Balance. 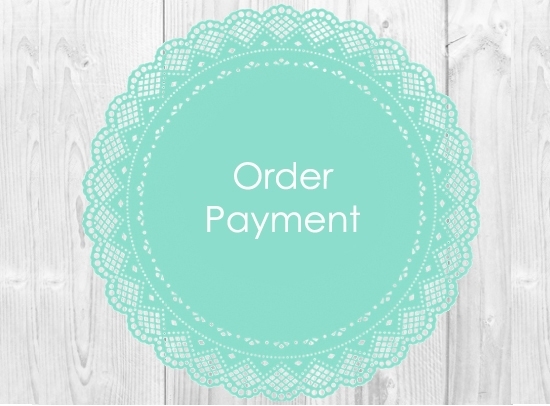 Please Enter under "Specification" the Order Number you received when you placed your Flower Order. Natural Touch Open Rose Flower Sample - Free Shipping! Custom Designed Product Payment Free Toss Bouquet for orders over $250! Natural Touch Small Calla Lily Flower Sample - Free Shipping!